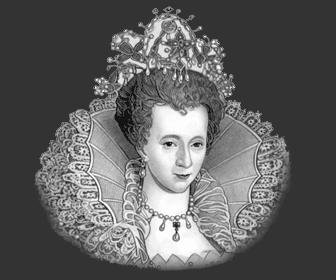 The Elizabethan Period saw the emergence of interesting Elizabethan Inventions and Inventors of the Renaissance era. A timeline of the inventions of the 1500's detail facts ad information about famous Inventors and Inventions of the Elizabethan Period. Some interesting facts and information about the Elizabethan Period and Elizabethan Inventions. 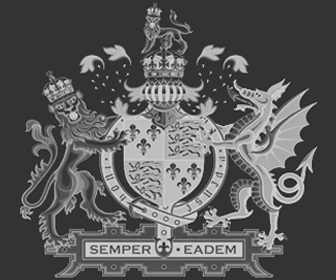 Details, facts and information about the Elizabethan Period can be accessed via the Elizabethan Era Sitemap.